Time will eventually wear down all appliances and weaken their strengths but Stove Repair Delta has the knowhow and right equipment to stall this procedure, repair damages and maintain all stoves with professionalism, so that they can last and serve you longer. Kitchen appliances are very useful for each household and every restaurant in British Columbia but they would consume substantial energy if they are not inspected regularly and maintained properly. 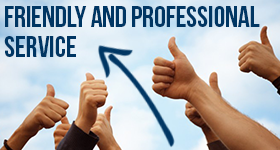 Our professionals are experts in all stove service repairs and the best technicians in Delta. Stoves are extremely important for the preparation of healthy, home food but they are also extremely significant appliances for all restaurant businesses. Damages in commercial stoves would create chaos in the kitchen and may have consequences to the day-to-day business. Our company guarantees immediate stove repair, quality and fast services and assistance 24/7. All crews of Stove Repair Delta are experienced, well equipped and prepared beforehand in order to reach your premises the sooner possible for emergency problems. 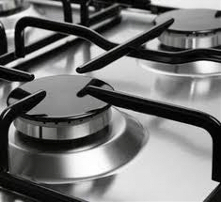 We have great experience with stove installation whether it is an electric or gas stove and can ensure accurate work, professionalism and consistency.